If your looking for a heavy duty paper masking tape with real guts this has got to be the tape to choose. 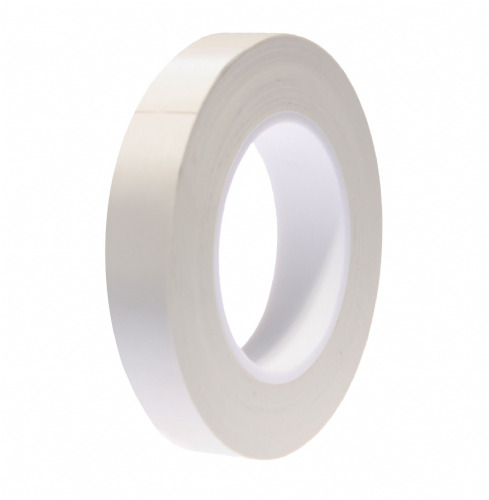 Tesa 4432 is a special paper masking tape originally designed for masking off in sandblasting processes. 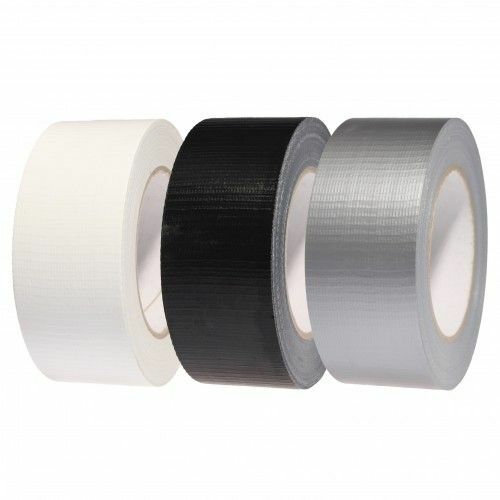 This tape can also be used as a protection against splinters of glass and for the masking of mirrors when rough polishing. With a high coat weight of adhesive and boasting a short term temperature resistance of 100°C, 4432 really is a tough cookie. This smooth flatback paper tape is one of a kind and key product in our masking tape range.